Department of Corrections Secretary Julie Jones speaks with prisoners at Wakulla Correctional Institute. As a candidate, Gov. Rick Scott pitched the idea of having private companies provide health care to the state's prisoners in a plan to save taxpayers $1 billion over seven years. But in the first five years of privatization, the cost has climbed from $278 million to $375 million. Privatization isn't the only cause for the steady increases, but critics say the system is padding the pockets of some politicians and enriching the company that provides the care. "It's been atrocious,” said Randall Berg, an attorney for the Florida Justice Institute, which represents prisoners who believe they were wronged by the health care system. “I mean it's a terrible business model. And it just doesn't seem to be working." Berg has sued the state multiple times to force it to follow a constitutional mandate to provide care to inmates. At first, the system didn't work for the companies who were providing the care either. One was fired by the state. The other -- Corizon Health -- walked away from its five-year contract. It was losing about $1 million a month. "Finally, it just seemed to be a situation that made more sense to walk away from," said Martha Harbin, Corizon's spokeswoman. One company -- Centurion Managed Care -- stepped in to take over the state's prison health care system. It had political connections and deep pockets. Since late 2010, state records show Centurion's parent company – Centene -- has given more than $1 million in campaign contributions to the governor and key lawmakers. Records show it's also paid another $2 million to powerful lobbyists. Berg says the money has an influence. "That seems to have insured that privatization will continue in the state of Florida, regardless of whether it has been successful or not," he said. The department of corrections declined to be interviewed but in a statement said political contributions did not influence the decision to go with Centurion. In the scramble to find a new provider after Corizon walked away in 2015, the state chose Centurion over two other companies that submitted proposals. The contract included a built-in “administrative fee” of 13.5 percent, which guaranteed a profit. Last year, with the initial contract set to expire, the state started the bidding process for a new prison health care provider. Centurion was the only company to step up. This time, the administrative fee on the $1.5 billion contract was 11.5 percent. But the cost went from $329 million during the 2017-18 fiscal year to $375 million this year. Corizon initially considered submitting a proposal but the company was in the middle of a reorganization. Spokeswoman Martha Harbin says the company also considers other factors. The fact that Centurion was in place and seemed to have support from state leaders played a role, she said. "That can be one of the factors we look at on whether we're going to invest the time and the energy to put together a comprehensive proposal," Harbin said. Berg says the fact that no one else bid on the contract is telling. “If the Florida Highway Patrol was putting out bids for squad cars for over a billion dollars, every car dealer in the state would be producing a bid,” he said. Republican Sen. Jeff Brandes sits on the state’s criminal justice committee. He supports privatization but agrees that a single bid was not good for the process. "We have one provider for the state and that's something, kind of a rule of business that I've learned, is that you never want to do business with just one provider because something could happen," Brandes said. But the St. Petersburg lawmaker says there's another problem. An aging prison population and rules that force prisoners to serve 85 percent of their prison sentences are pushing health care costs even higher. The solution lawmakers came up with this year was to cut drug treatment programs within the department of corrections budget. Brandes didn't agree with that. He'd like to see a more competitive bid process and rules that keep one company from controlling more than 80 percent of the prison health care system. But ultimately, he said, the state has a funding problem. Florida has 96,000 prisoners but is providing money for only 86,000. And a portion of those prisoners are elderly and would qualify for Medicare or Medicaid if they were released. Brandes says curbing sentencing guidelines would shift a large burden off of Florida's taxpayers. 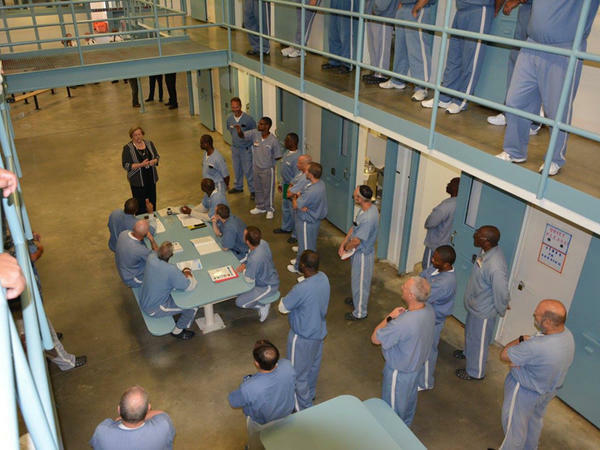 Saying a contract with the state is "too constraining," a company that provides health care to 75,000 Florida prison inmates gave notice Monday that it will end the agreement as of May 31. 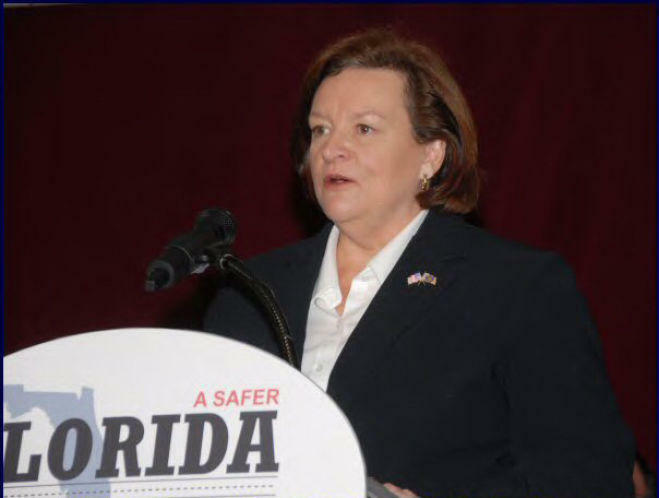 In her first appearance before the Legislature since taking the helm of the Florida Department of Corrections two weeks ago, a candid Secretary Julie Jones painted a picture of an understaffed agency embattled by a crumbling infrastructure, skyrocketing numbers of mentally ill prisoners and private health-care vendors who aren't living up to their contract requirements. After a two-year legal fight, a private company will soon run Florida’s prison health care system, the Tampa Bay Times reports. Tennessee-based Corizon Inc., the country’s largest private provider of inmate care, will take over Aug. 1. State workers who lose their jobs can apply to work for the private company but will lose state pensions and benefits. 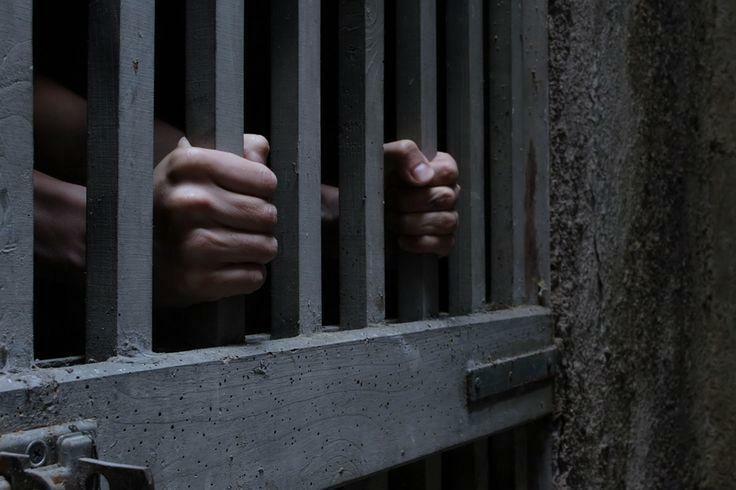 Corizon has come under fire in several states over the way it treats inmates. Gov. Rick Scott says the $230-million contract with Corizon will save the state money.